We love the fact that the seven characters have unique “oddities” and that children are taught to embrace their own quirks. What was the inspiration behind the characters? Richard, our creative director, watched cartoons obsessively as a child—“Snow White” and “Tom and Jerry” were favorites. He loved the distinct personality of each of the seven dwarfs and the underlying message that despite Tom and Jerry’s ongoing feud, they were the best of friends at heart. 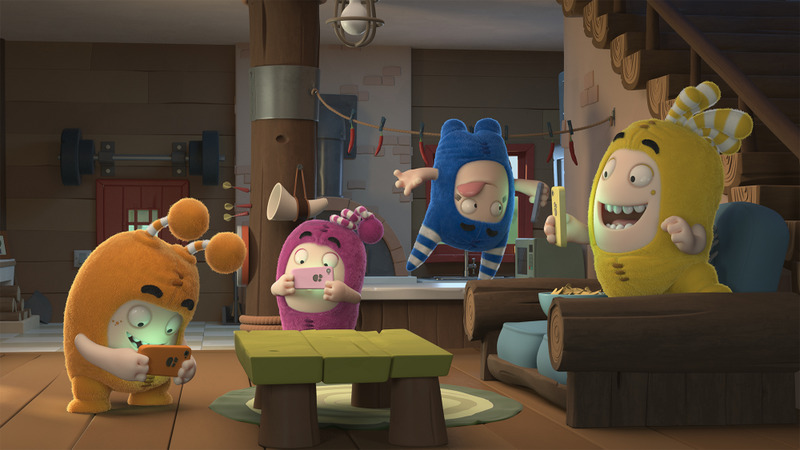 These themes of friendship and individuality inspired the creation of “Oddbods.” The Oddbods teach kids and people of all ages to be true to yourself and accept others’ differences. What has your experience with YouTube been? YouTube is a great platform for creators to quickly engage a global audience. Since we’re constantly refining the content of our episodes, we’re able to appeal to different consumers and have driven 3 billion views in just over 18 months! YouTube has also helped us engage our viewers directly and build in fun features in our videos that are not possible in other formats. While “Oddbods” is one of the fastest growing YouTube channels in the kids’ space globally, what really excites us is our fans’ love for the content. They’re reposting it on their own YouTube channels so quickly that user-generated content growth is faster than our channel’s. This is the biggest accolade we could receive for the show! How has the show’s success helped grow your business? We set up a secondary production location in Jakarta in 2015. The influx of new talent from Jakarta combined with the incredible expertise of our R&D team has ensured that our content is of the highest quality. Meanwhile, our commercial team has grown three-fold over the same period, helping us build and diversify new revenue streams across digital, TV, gaming and merchandising. The show’s success has also helped us forge strong partnerships with industry giants such as Ferrero, Carl’s Junior, the Australian Football League and National Express. What advice would you give to aspiring creators in the family entertainment content field? What’s next for “Oddbods” and One Animation? “Oddbods” has captured the imaginations of kids around the globe over the last three years and the brand has been on a journey of rapid development. We just launched toys in Singapore, the Philippines and across Europe. We plan on launching more products globally for our fans, including a suite of apps and games. 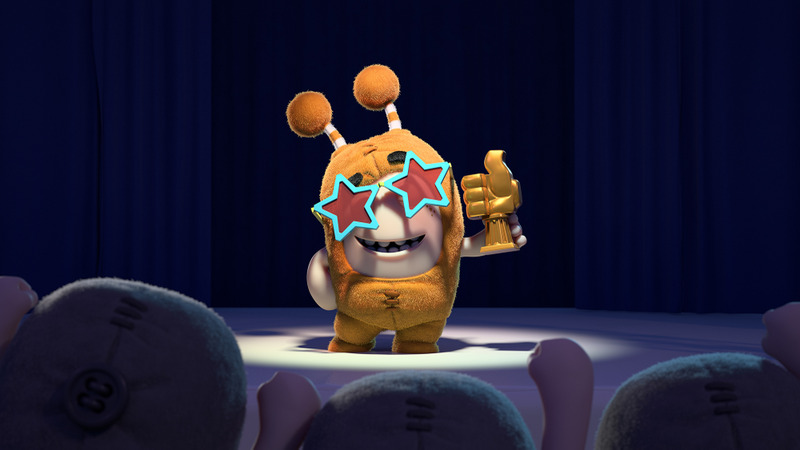 We expect an “Oddbods” game to be available in AR and VR in the next couple of months!